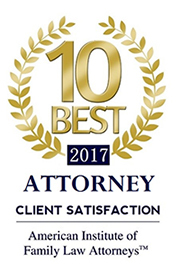 Law Office of Paul L. Feinstein, Ltd. - Chicago Child Custody Attorneys | Illinois Child Support, Divorce Lawyers, Law Firm - Law Office of Paul L. Feinstein, Ltd.
Paul L. Feinstein has practiced matrimonial law since 1980. He became a Fellow of the prestigious American Academy of Matrimonial Lawyers in 1991. He has spoken and written about numerous matrimonial law subjects and is currently on the Board of Editors of The Matrimonial Strategist, a national publication. 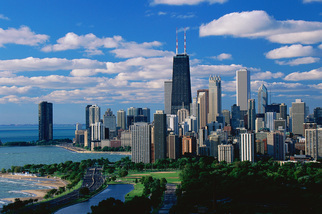 He devotes a substantial portion of his practice to appellate and constitutional law, and in 1993 he was successful in overturning Illinois’ automatic domestic relations asset freeze law in the Supreme Court of Illinois. In 2004, he was also successful in having the Supreme Court of Illinois declare the Illinois Child Representative Statute unconstitutional. 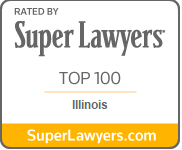 He returned to the Supreme Court of Illinois in 2012 and was again successful, this time overturning an Appellate Court ruling concerning the definition of income for purposes of child support cases. He handles a complete range of family law issues, including divorce, custody, antenuptial agreements and parentage. Many of his cases contain complex procedural and substantive matters, and involve high profile people. Sneed | It’s a shocker!